Bloomsbury USA Childrens, 9781599907505, 240pp. 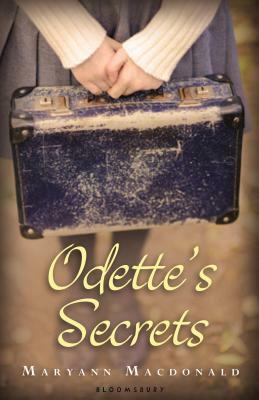 Inspired by the life of the real Odette Meyers--and written in moving free-verse poetry--this is the story of courage, of determination to survive, and of a young girl forced to hide in plain sight. MARYANN MacDONALD has written more than twenty books, including The Costume Copycat and The Little Piano Girl. She lives in New York, New York.